We love our customers. One of the best aspects about what we do is getting to meet amazing people and to give them clog-free gutters for the life of their home. But, sadly, we typically don’t see our customers frequently. Why??? Well, when our product is installed by our it works as advertised. 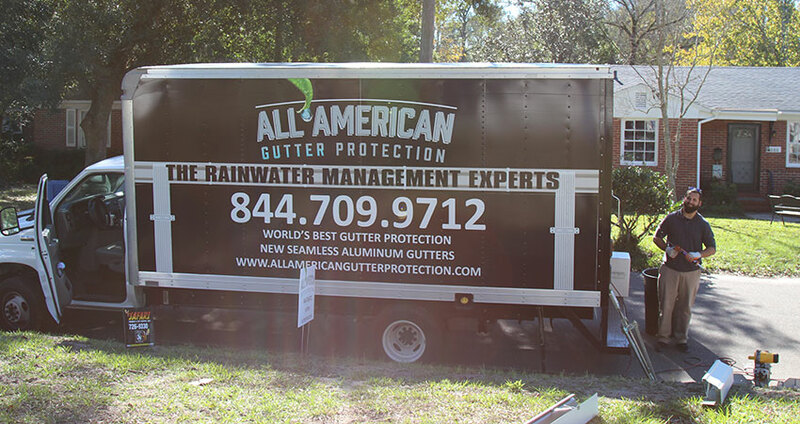 Our customers get clog-free gutters for the life of their home which means — outside of seeing our customers at events around town — there typically isn’t a need for service and support. 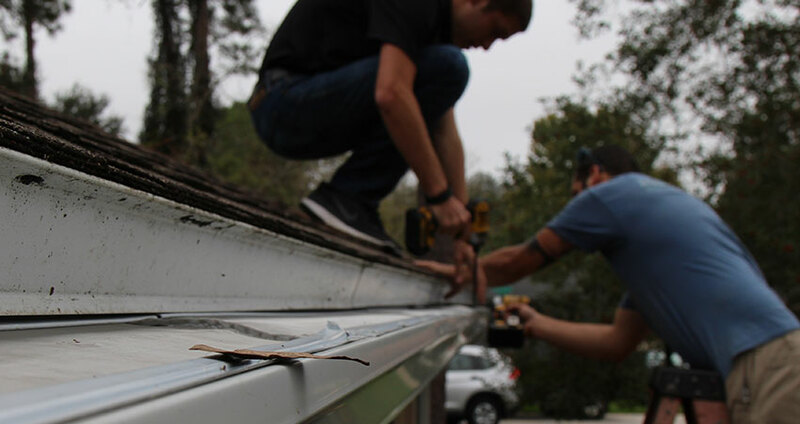 Rest assured, our employees will be there to make sure your gutters or gutter guards are working as described when you purchased. Sure, we could save quite a few bucks by using third-party installers. But, that’s not how we do business. 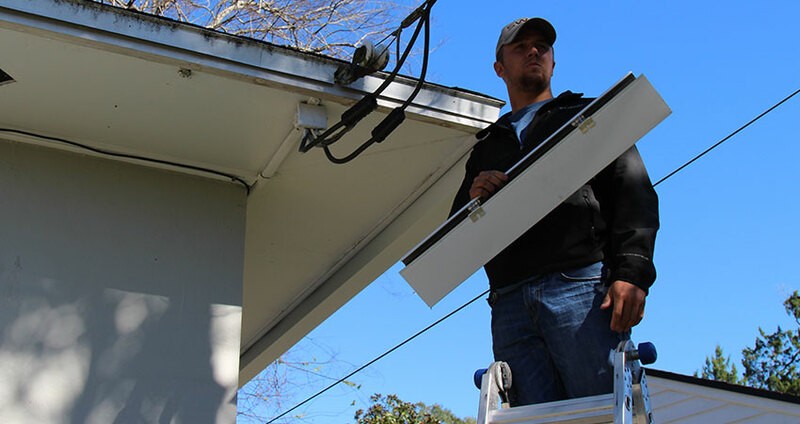 The crews who install your gutters and gutter guards will be the same awesome people who assist you if you ever need service. 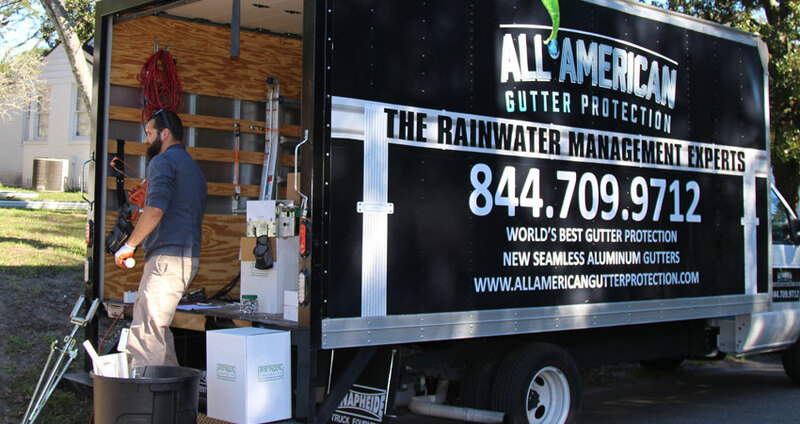 In the unlikely instance you need support, we’ll be back with the same truck, the same crew and the same commitment to give your home the best gutters and gutter guards — period.